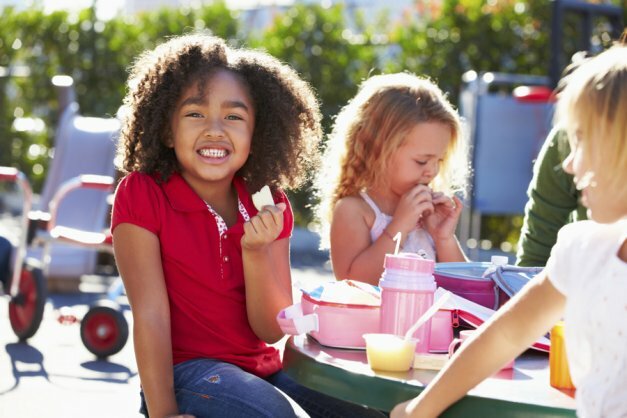 Here are some tips to help you advocate for and help your paleo child at school, camp, parties and other social gatherings. Check with your child’s doctor or health professional to find out whether the following tips are appropriate as each child’s individual needs differ. 1. At the beginning of each school (or camp) year, schedule a meeting with your child’s teachers and school principal(s) or supervising camp staff to discuss your child’s diet. Be very clear about what your child can and can’t eat, as well as the short-term and long-term consequences of breaking his/her diet. Give out handouts to educate the staff. You can also provide helpful books and/or videos to share. Any notes from your child’s health professionals may be helpful as well. For example, if your child follows the paleo diet due to celiac disease, any written documentation would be useful. 2. Ask your child’s school staff to post a fact sheet in the office, staffroom and your child’s classroom about your child’s dietary needs and list of foods that your child must avoid in order to follow the paleo diet. This can also be put up in a camp office or staffroom. 3. Get a medical alert bracelet for your child and clearly list your child’s dietary needs and any food intolerance (i.e. celiac disease and/or paleo diet). 4. Ask your child’s teacher or supervising camp staff if you can have a discussion with the class/group about your child’s dietary needs. Ask if you can bring in props, such as common products your child is and is not allowed. You might want to bring in a short video about the paleo diet and related health conditions. 5. For birthday celebrations, call the parents of the birthday child the week before and the day before the birthday party to inform them and remind them about your child’s dietary needs. Offer to bring paleo-friendly food your child is allowed. 6. For birthday parties, send “back up paleo-friendly food” with your child, even a package of paleo cookies or a paleo cupcake just in case! 7. Teach your child well about the paleo diet and teach your child to share the information with others. It is a good idea for your child to learn how to self-advocate at a young age. If he/she is very young, you can teach about the diet through the use of puppets. 8. Keep “back up paleo-friendly snacks” in your purse or bag when going out, or at social events. Things like mixed nuts (if your child can tolerate nuts), bars, or dried fruit can come in handy at the most unexpected times. 9.Be positive – look on the bright side and teach your child to follow suit. Maintaining a positive attitude will make your child stronger and better able to cope with their special diet. 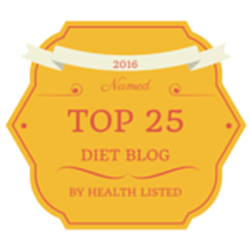 Lisa Cantkier is an award-winning holistic nutritionist and lifelong celiac who specializes in food allergies and special diets. 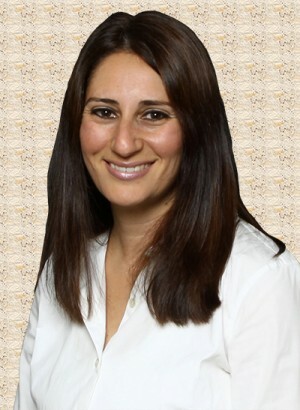 She is also the owner of GlutenFreeFind.com. For more information, visit www.LisaCantkier.com. Thanks for reading! Now enjoy your day and be sure to enter my latest, fun PaleOmazing giveaway.